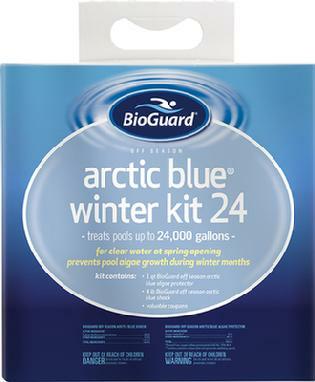 Winterize Your Pool Before You Hibernate For The Winter! Save up to 80% on operating energy costs with the Superflo Variable Speed pump versus a standard single-speed pump. The Superflo VS has 3 operating speed settings plus an override capability. The only variable speed on the market today with 115/230v capability. Superflo VS pumps cost significantly less to operate because its variable speed technology moves water more efficiently at lower speeds. Currently Maryland is offering a rebate of up to $400 with the purchase and installation of the Superflo VS pump when done through Spa and Pool Service. Take advantage of this rebate before it ends! See store for more details. 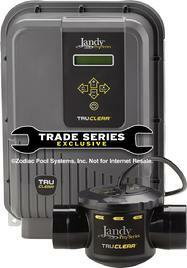 The Jandy Pro Series new TruClear is an extremely reliable saltwater chlorinator designed for easy installation, use and service. Features include durable Jandy Never Lube Valve construction, a compact design for easy integration in most equipment pad configurations, and a transparent window for quick visual inspection of blades. The energy-efficient TruClear also works at extremely low-flow rates making it fully compatible with variable-speed pumps. Inquire today for pricing on your pool size!